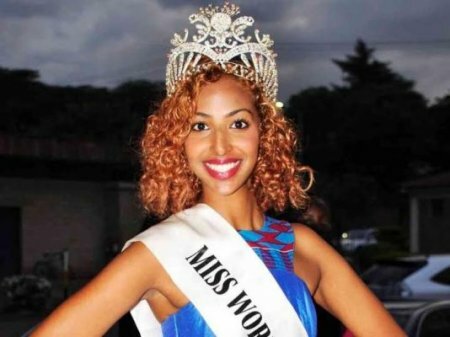 Miss World Kenya 2016, Roshanara Ebraham, has been stripped of her title. The Star Kenya reports that Ebrahim, who was crowned the winner at the Kenya finals of the 2016 Miss World Kenya was stripped of both the crown and title because she did not "uphold a strict code of conduct that expects beauty queens to manage their public and private life." Ebraham has reacted to being stripped of her title. In a statement issued to the Press, the former beauty Queen said, "It is with great sadness that I accept the decision of Miss World Kenya office to relinquish me of my duties as Miss World Kenya 2016. I urge aspiring beauty queens to ensure their personal life does not affect their role as Miss World Kenya. I wish my successor the best as we look to clinching top position in the Miss World competition later in the year."